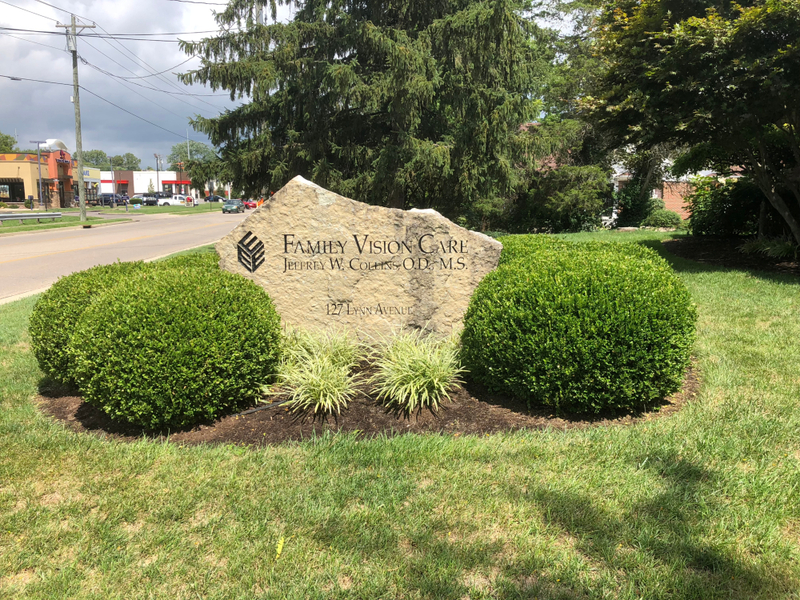 Welcome to Oxford Family Vision Care!! Oxford Family Vision Care is a complete optometric office. We provide treatment of eye diseases and injuries. A full line of eyewear and contact lenses are available. Oxford's oldest optometric practice was founded in 1965 by Dr. Gerald Collins. The first small office was located in the professional building on Fairfield Road. In 1975, the office was moved to its current location on Lynn Avenue. Dr. Collins was joined by his son in 1989.